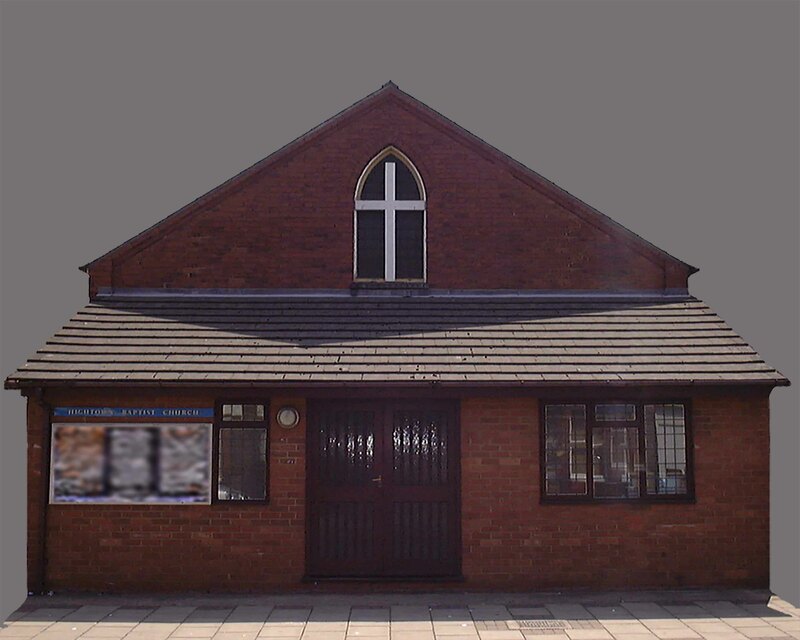 Welcome and thank you for visiting the website of Hightown Baptist Church, Luton. We hope that if you are searching for a church in Luton you will pay us a visit and there are directions on this site to help you find us. We can assure you of a very warm welcome to any of our regular meetings. We are a group of Christian believers from different nations and backgrounds but united in our love for the Lord Jesus Christ and His gospel. In our Sunday and week night meetings you will always hear teaching based on God's Word, the Bible, which is forever contemporary and relevant to everyday life. We are a community of people who God has brought together through the life, death and resurrection of Jesus Christ and we aim to make the Good News about Him known to the town in which we live as well as the whole world through the work of Christian missionaries and agencies that we help support. We would love to have you visit us and even join us if you are looking for a church in the area. If you are new to the Christian message then on this site you will find some information, and also links to other websites, that will help you understand more about what we believe. Alternatively, you could just turn up one Sunday and ask us in person. Details of how to find us can be found on the "How to find us" page of this website. Click here to see location on a map.